What to ask? Where to go? Find out all the tips for selecting the babywearing style that is perfect for you! There are so many great babywearing choices available today! Yet at the same time it can be a really daunting task to sift through all the baby carriers to find what works for your specific needs. Where do you start figuring out which babywearing style is right for you? Use this article to get you going! Friends love to chat baby carriers! Ask them what they love to find out what can work for you! Rely on those who have blazed the trail – what type of carrier do they use and why? What made them choose that carrier? What’s their favorite part about the carrier? Least favorite? What other carriers did they try? Think about their needs vs yours – do you have similar goals in mind for babywearing? Maybe your friend needed babywearing for work or recreation but you’d like to use it for breastfeeding while chasing a toddler – those two situations may require very different carriers. Do you have similar body types, or babies with similar ages/developmental stages? Those are big things that influence carrier type as well. 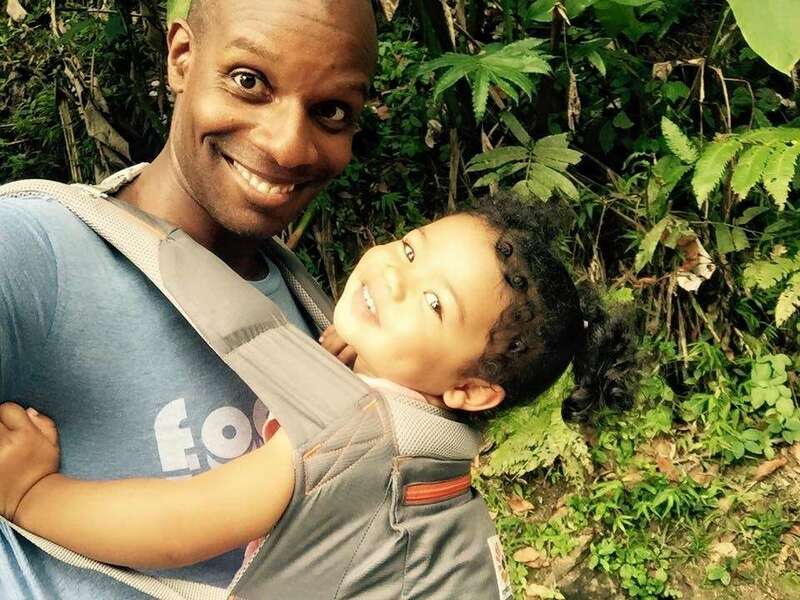 Does your friend know everything about babywearing? No, but you don’t need to know everything – just what works for YOU. Your friend’s feedback can help you begin to see yourself using the same carrier they used, especially if you connect with the features they describe. But if you don’t find yourself drawn to your friend’s way of babywearing, there are plenty of other options to keep exploring! To expand your knowledge of your options, find out if you have a local group and visit them! Most groups keep a “library” of carriers you can try on, and they are staffed by folks who know all the tips for each carrier type. Once you’ve selected your carrier(s) you can continue to return to meetings for fit checks and tips as your baby grows. What carriers do you have to try? Are your volunteers also educators (different groups have varying levels of training)? Do you offer a “101” at meetings (an overview of the main carrier types)? Do you offer “check out” of carriers or is the library just for trying on? A babywearing group can also be a great place to meet other babywearers, and the more of those you know the more new friends you have to ask questions about their preferences! Retail stores that carry babywearing gear can be a wealth of information! Just be sure the store you’re going to does carrier fittings – stores like Target do not. Find a local boutique (there are a lot great retail stores in the Portland, Oregon metro areas, just ask a babywearing group for referrals! ), come in when they’re not slammed, and bring all the questions you have about the carriers that store stocks. What types and brands of carriers does the store carry? Are they in stock? Does the store offer carrier consultations? Is there a fee for the consult? If you fall in love with one, support the store and buy your carrier from them! Small boutique retail stores can offer education alongside a baby carrier selection. There are babywearing classes and workshops popping up all over our great town of Portland! Each event has a specific focus – 101s, back wearing, newborns, toddlers, and more. A class can also be a great way to meet other babywearing families in an environment that is less busy than a community meeting. What age group (of baby) is this class best for? What level experience is required? What credentials does the educator have? How many students will be in class? What carrier types will be provided? Ring slings are great for breastfeeding on the go! 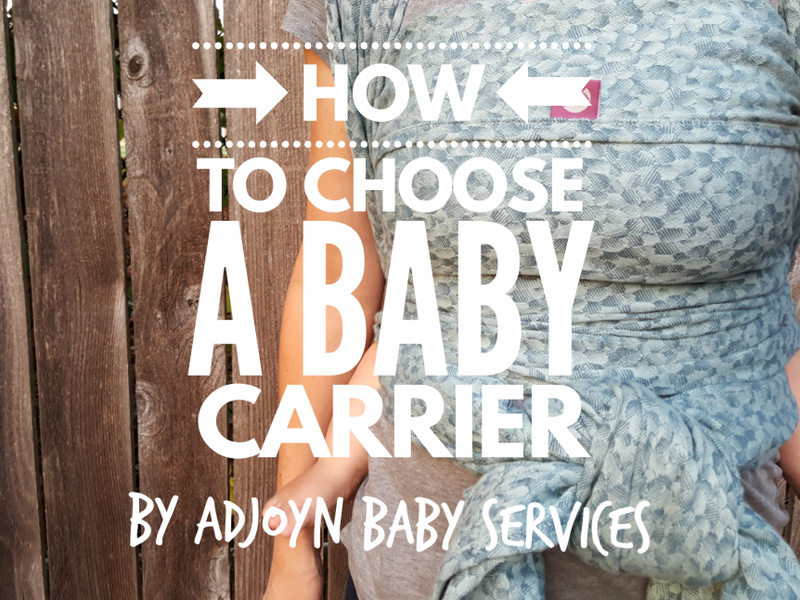 Adjoyn’s workshop, “Your Babywearing Plan,” is designed to provide you with lots of carriers to try, plus you’ll match your needs, goals, and budget to the exact carrier that is perfect for you. This class great for caregivers who are just starting to baby wear, no matter what age of baby. No experience is required, and you don’t have to have a carrier already! 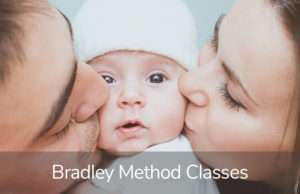 It is taught by Certified educator Amy Rainbow (find out more at adjoyn.com), who has several years experience teaching babywearing to new parents. Our workshop is capped at 6 families so you can have both a community experience AND have one-on-one time just for you. Carriers of all types are provided, including new-to-market carriers like the Tula Free To Grow, Lillebaby stretchy wrap, and Moby ring sling. Weighted dolls are provided for those babies not yet arrived! If you don’t know anyone who has enjoyed babywearing already, and you can’t make it to a meeting or workshop, there are still Babywearing Consultants! A consultant is a trained educator who comes to your home. Anything you could want to learn can happen in a consultation, from finding the right carrier to honing advanced skills. And with the time spent just on you and your baby, your specific needs are sure to be addressed giving you more confidence to get out there and baby wear! What is your level of experience and education? How much time is offered and what does the consultant feel comfortable covering in that time? What carriers can be brought to the consult? Does the educator have access to selling carriers or providing a discount on carriers you select? Learn how to wear your baby in pregnancy to help create confidence right from the start. Who else will use the carrier? Are there physical considerations for the wearer such as chronic pain, limited range of motion, etc? Written by Amy Rainbow of Adjoyn Baby Services. Amy is a Certified Babywearing Consultant from Portland, OR. Amy teaches babywearing, car seat safety, and childbirth education in small workshops, private visits, and public volunteer work. She and her husband have 3 children and a sweet black lab, Max. Amy can be contacted at [email protected].